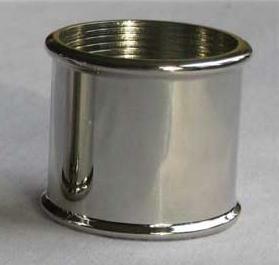 Hallmarked solid sterling silver ferrule suitable for our custom snake whips, bull whips and signal whips. 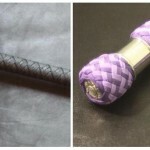 Please mail sales@impact-toys.com to inquire about ferrules for other toys, or to have one of our “off-the-shelf” whips modified. Be the first to review “Hallmarked Solid Sterling Silver Ferrule” Click here to cancel reply.